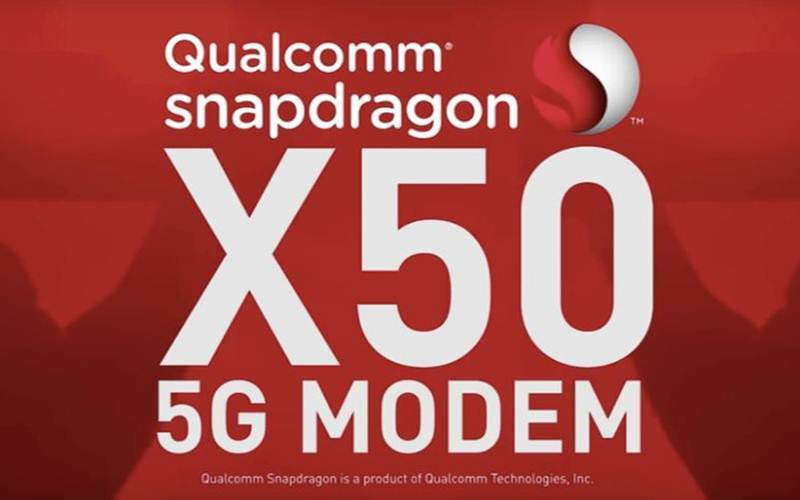 The chip maker expects that 18 phone makers will start using the company’s Snapdragon X50 5G NR modem next year according to a press release. For example, Sony, Nokia, HTC, and LG. How does Qualcomm know this? The reason is that the modem will be built into the Snapdragon chipsets on high-end mobile phones. Samsung and Huawei develop the chipsets themselves, but will probably make a push for 5G once they notice that the competitors embed 5G. Furthermore, Samsung also sells phones powered by Snapdragon chipsets in many markets, so it would be odd if some phones were to contain 5G while others don’t. Apple hasn’t confirmed which supplier it will pick for 5G modems to its iPhone line-up. Intel is one of the possible suppliers. Faster download times that can reach 5 Gb/s. Immediate access to cloud services. When do we get 5G in New Zealand? Spark believes that 5G will roll-out the coming years. 31 sites already use the 4.5G version, which is a bridge between 4G and 5G networks. Furthermore, successful trials at Victoria University have achieved download speeds of 3Gb/s. Hence, the Spark thinks that New Zealand is ready for 5G in the near future.